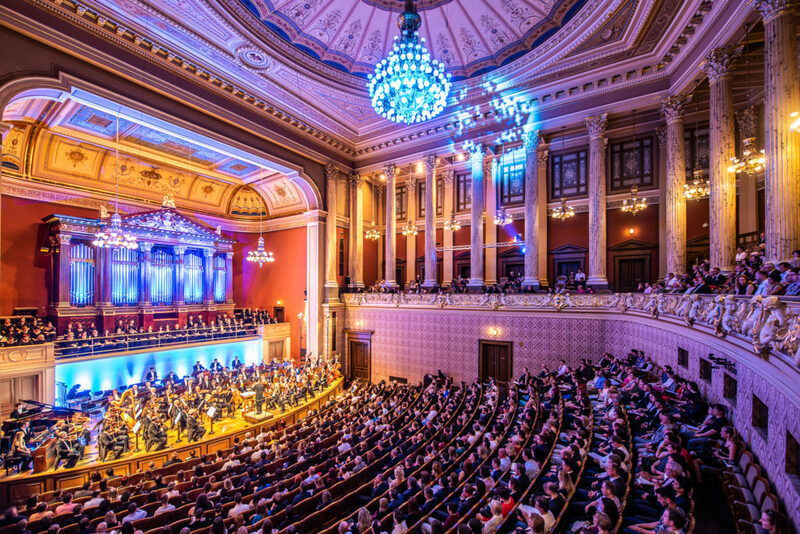 Film Music Prague is a magnificent film music festival we have attended for a couple of years, which we have covered on our site and will do so again this year. The next edition will be held from February 1 until February 4. Today, they have announced the last concert completing this edition’s program. The first concert will be an evening with John Powell, where his film music will be played. 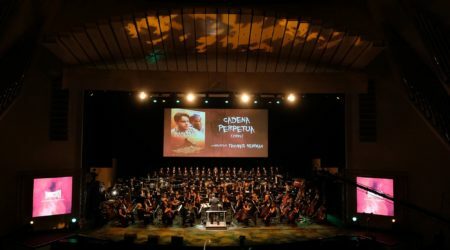 The composer duo will be performing the music of the hit show Stranger Things. You can expect an evening where we go back to the ‘80s. 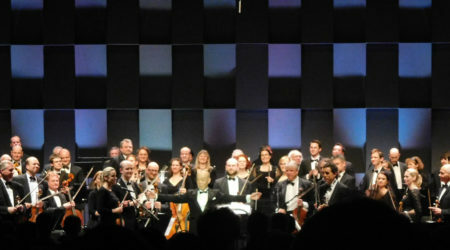 This concert focuses on music from the movies of the director Ridley Scott. Harry Gregson-Williams has composed a lot of his music and will be present as a special guest. 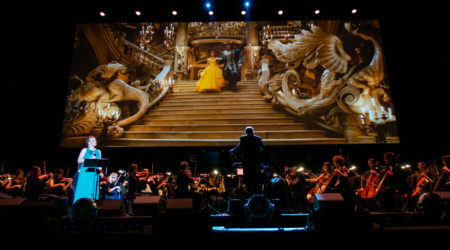 This concert will perform music of Hollywood composer that is not written for movies. The biggest piece will be A Prussian Requiem by John Powell, but also music from Howard Shore and John Williams will be performed. We are looking forward to attending this festival, which is getting better every year.